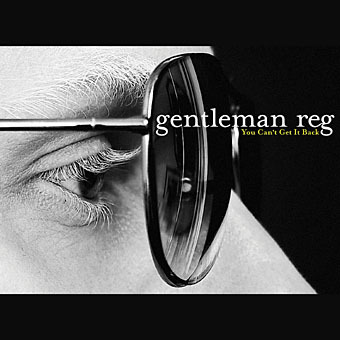 Gentleman Reg presents 'You Can't Get It Back,' the first single off his much anticipated fourth full-length, Jet Black (set for release on A&C in early 2009). 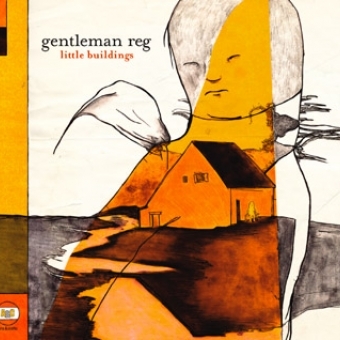 'You Can't Get It Back' comes as a limited edition 7-inch vinyl and a digital download, backed with the b-side 'City of Eros.' 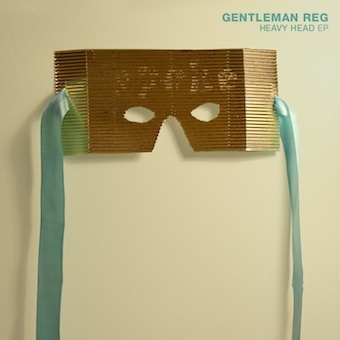 The single features Reg?s angelica vocals, back with Hammond organ, tight guitar riffs and pounding percussion, and the b-side, 'City of Eros,' places in Gentleman Reg in stunning back drop, waiting for the listener to swoon with every note from his mouth. 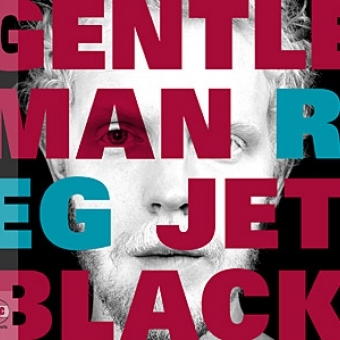 It's anï¿½exciting glimpse at the material included on the forthcoming release,ï¿½Jet Black.